Commercial property insurance could well be one of the most important coverages you buy when it comes to protecting the future of your business. 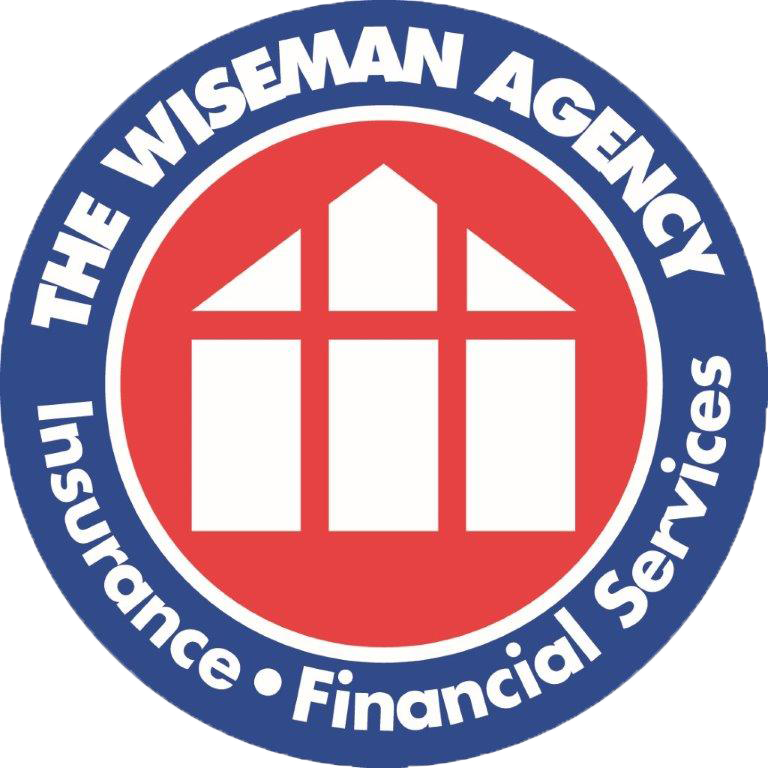 The Wiseman Agency stands ready to help you and your business thrive. To learn more about the details, rates and exclusions of commercial property insurance, feel free to speak to any of our knowledgeable agents.